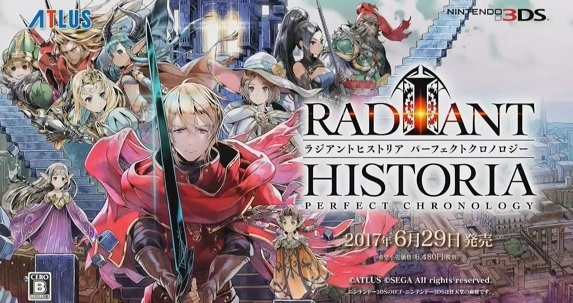 7 July 2017 7 July 2017 Lite_Agent	0 Comments Atlus, Famitsu, LEGO City Undercover, Media Create, Radiant Historia: Perfect Chronology, Warner Bros.
Here’s the Media Create (and Famitsu) sales for Week 26, 2017. 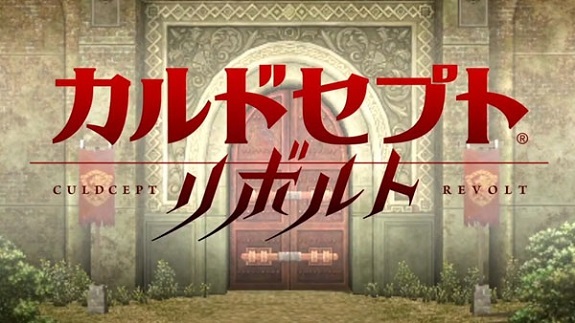 Another slow week, with Radiant Historia: Perfect Chronology off to a rather decent start. 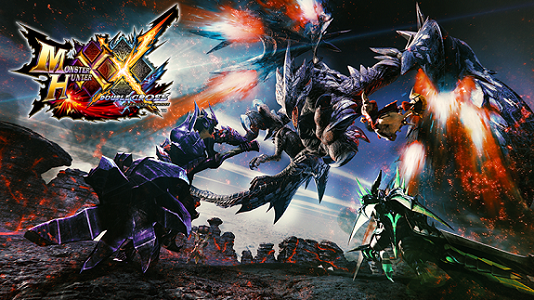 4 July 2017 Lite_Agent	0 Comments Blade Strangers, Capcom, Contra: The Alien Wars, Dai Gyakuten Saiban 2, Elminage Ⅲ ~Ankoku no Shito to Taiyou no Kyuuden~, Ikari Warriors, Konami, LEGO City Undercover, Nicalis, Rayman, TT Games, Ultra Street Fighter II: The Final Challengers, Warner Bros.
Today’s Daily Briefs: latest Nintendo eShop Highlights video, Elminage Ⅲ ~Ankoku no Shito to Taiyō no Kyuuden~ coming to the Nintendo 3DS in Japan, latest gameplay clip for Blade Strangers, some merchandise for Dai Gyakuten Saiban 2: Naruhodou Ryuunosuke no Kakugo, latest video for Ultra Street Fighter II: The Final Challenger, livestream recording for LEGO City Undercover, prototype demo of Rayman on SNES available for download, and latest Tool Assisted Speedrun videos! 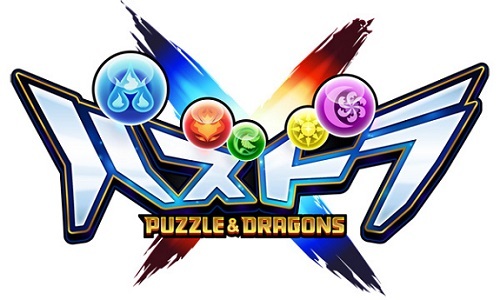 Today’s Japanese news: latest Famitsu previews, latest batch of free DLC for Puzzle & Dragons X, latest Wii Downloads on Wii U, more Monster Hunter merchandise, and latest Tool Assisted Speedrun videos! 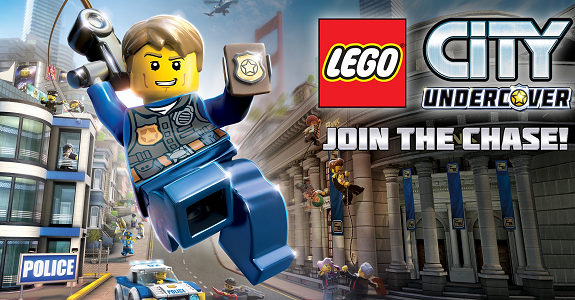 In this post, you will find everything there is to know about the Software updates for LEGO City Undercover on Nintendo Switch. Latest update: Ver. 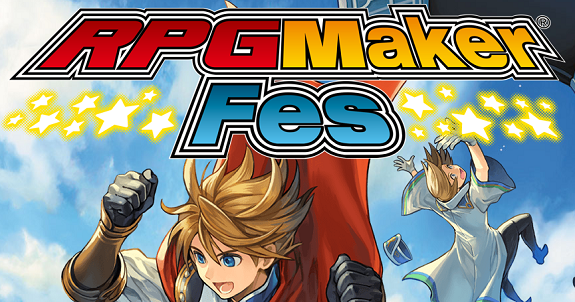 1.0.2, released on April 28th! 11 April 2017 19 April 2017 Lite_Agent	2 Comments LEGO City Undercover, TT Games, Warner Bros.
On this page, you will find all the cheat codes for LEGO City Undercover on Nintendo Switch: vehicles, special costumes, and more! 4 April 2017 Lite_Agent	0 Comments LEGO City Undercover, TT Games, Warner Bros. Looking forward to short loading tome for LEGO City Undercover on Nintendo Switch? Unfortunately, while there are improvements, they remain quite long… Also, time to check out the launch trailer! 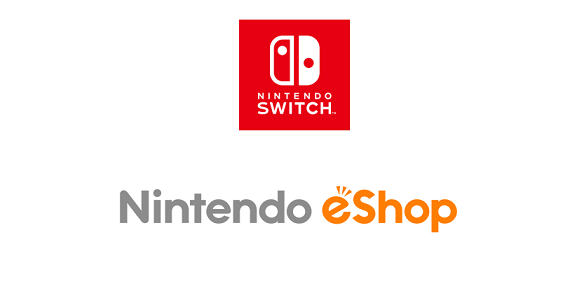 29 March 2017 29 March 2017 Lite_Agent	0 Comments LEGO City Undercover, TT Games, Warner Bros.
No, LEGO City Undercover on Nintendo Switch will not require an internet connection to be played, and you will not have to download 13GB of data either! 13 March 2017 Lite_Agent	0 Comments Harvest Moon: Skytree Village, Kawaii Pet to Kurasou! 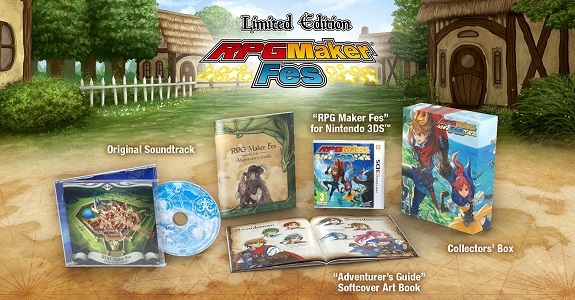 Wanyan & Mini-mini Animal, LEGO City Undercover, LEGO Worlds, Natsume, Nippon Columbia, Rising Star Games, RPG Maker Fes, TT Games, Warner Bros.
Today’s Daily Briefs: development for the Nintendo Switch version of LEGO Worlds started last month, Japanese trailer for LEGO City Undercover, RPG Maker Fes getting a Limited Edition in Europe and North America, two screenshots for Harvest Moon: Skytree Village, and trailer for Kawaii Pet to Kurasou! Wanyan & Mini-mini Animal! 23 February 2017 Lite_Agent	0 Comments LEGO City Undercover, TT Games, Warner Bros. In the second trailer for the game, Warner Bros. confirms that LEGO City Undercover will indeed feature co-op on the Nintendo Switch! 9 February 2017 Lite_Agent	0 Comments Disgaea 5 Complete, Dragon Quest Monsters Joker 3 Professional, Koei-Tecmo, LEGO City Undercover, Nippon Ichi Software, Romance of the Three Kingdoms 13 with Power-up Kit, Square-Enix, TT Games, Warner Bros.
Today’s Japanese news: some screenshots for Disgaea 5 Complete Edition, LEGO City Undercover annoucned for Japan (+ trailer, screens, and boxart), some screenshots for Romance of the Three Kingdoms 13 with Power-up Kit, and some extra content for Dragon Quest Monsters Joker 3 Professional!